Canada has produced many internationally-known talents in the arts, but Canada has produced so much more than Celine Dion and William Shatner. These choral CDs, from both children's and adult ensembles, have sounds that range from "charming" to "breathtaking." In particular, Canada produces exquisite children's choirs. If you have a young singer in your life, or simply have an appreciation for the pure tones only a child's voice can create, look no further. Since its creation in 1992 by conductor Diane Loomer, Chor Leoni has become a fixture in the upper echelons of the Canadian choral world. A combination of riveting stage presence, imaginative and eclectic programming, quality a cappella singing, and a willingness to "try anything once" has captivated audiences across Canada and guaranteed wildly enthusiastic sell-out crowds wherever the lions appear. Chor Leoni was a triple winner in the biennial 2002 CBC Radio National Competition For Amateur Choirs, winning first place honours in the Men's Category, a competition-wide prize for the Best Performance of a Canadian Work, and the first time that a male choir has won this distinction - the top prize in the Contemporary Category. 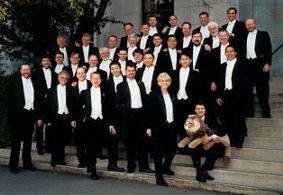 The choir had previously won top honours in the Men's Category in 1994 and 2000. 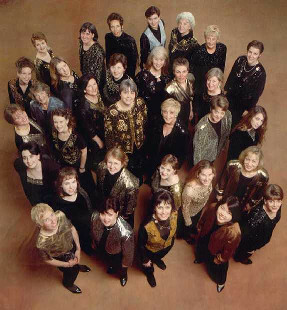 Calgary Girls Choir is one of Canada's most dynamic and celebrated choirs. Founded in 1995 by Artistic Director Elaine Quilichini, the Choir, a collection of six choral ensembles, offers exceptional choral music education and performance opportunities for girls and young women ages four to twenty-five years. Although the choirs frequently perform in public venues across Calgary, they have also brought their gift of music to many audiences throughout North America and Europe. 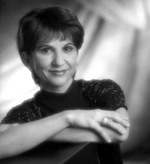 The Artistic Director is its founder, Elaine Quilichini, recognized as one of North America's outstanding choral leaders. The Bach Children’s Chorus (also known as BCC or the Choir) is a vibrant group of 200 young people aged 6 and up who love to sing. Founded in 1987, the BCC has developed a reputation throughout Greater Toronto for the beautiful, musical sound and professional approach of its four choirs. The organization consists of three treble voice choirs and an SATB youth choir. The objective of the Choir is to develop a love of singing through enjoyable learning and performance experiences. Each of the choirs regularly participates in weekend excursions involving festivals, workshops and concerts with other children’s choirs and world-renowned clinicians and conductors. 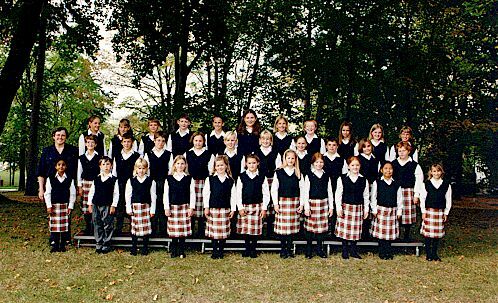 Founded in 1981, the St. Marys Children's Choir has become one of Canada's finest! 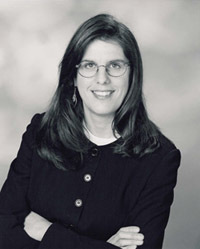 The choir was created over two decades ago by Mrs. Baldwin and three other schoolteachers. They saw the need for a community children's choir that could offer the experience of fine choral music making, and also focus on musicianship, personal growth and the encouragement of a lifelong love of choral music. Eileen Baldwin is the Artistic Director and only remaining founder of a choir that has seen over 400 children participate, in a span of 20 years. Recognized as one of the world's leading choral ensembles for children, the Chorus performs with an artistry that inspires audiences and critics alike. Providing life-enhancing experiences through the study and performance of the choral art, the TCC stands as a model in the international children's choir movement. 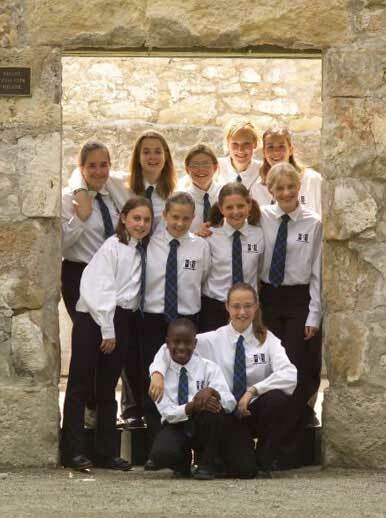 Over 300 Toronto-area children, aged 7-17, perform with the choir annually. There are five choir levels in the TCC - Preparatory, Training Choirs I, II, and III and the main choir. Up to 65 children with superior vocal and musical skills are accepted each year to the choir's touring and recording ensemble, the Chamber Choir. The TCC offers children unique musical, educational and social experiences through the learning and performance of fine repertoire.